B4MKC0 New York City, The Metropolitan Museum of Art. Main entrance exterior on Fifth Avenue.. Image shot 2006. Exact date unknown. The metropolitan art museum is currently the largest museum of America and tenth largest museum in the world. The museum has around 2 million pieces of art work which are divided in seventeen curatorial departments. There are two galleries of the museum. The main building at the eastern edge of the central park in Manhattan is the world’s largest art gallery while the smaller one features medieval art and is in Upper Manhattan. 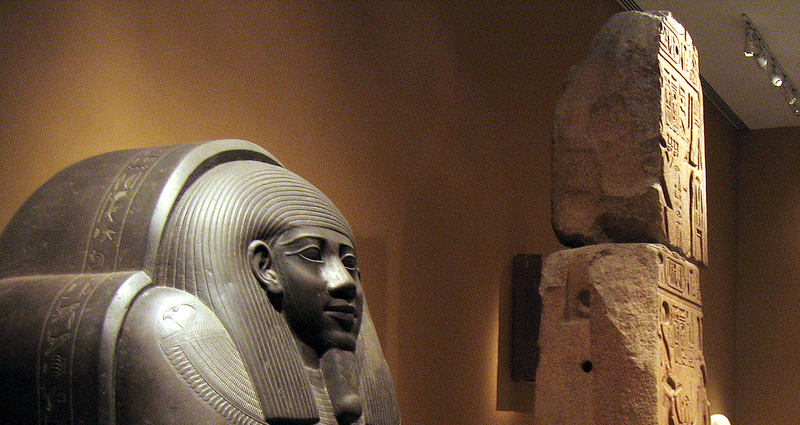 There are collections ranging from classical antiquities of ancient Egypt to sculptures from Europe. The gallery also has an extensive range of holdings from Asia, Africa and Islamic arts. 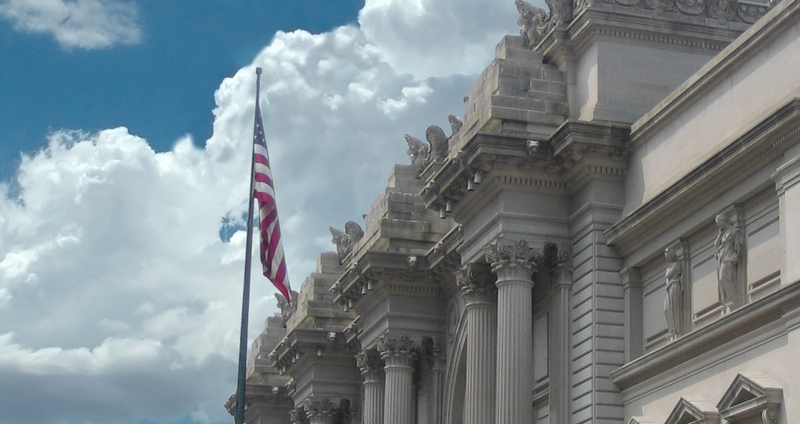 The Metropolitan Art Museum was founded by businessmen, financiers, artists and thinkers in 1870s. They wanted to open a museum to bring in art and education to the people of America. The museum was originally located at Fifth Avenue. The collections of the museum are owned either by private entities or benefactors and the museum is controlled by a board of 41 elected members who oversee all the operations. The museums have arms and armour division which is considered the most popular collection and includes parade horses, armour gallery and American firearms. There are around 14,000 pieces in the department. The metropolitan museum contains 12,000 pieces of Islamic art but they are not consistent to religious art alone. These articrafts and relics date around thousand years back and include manuscripts of Quran and calligraphy of scholars. The museum as an admission price o $25 but visitors are allowed to pay whatever they wish for to enter. According to an agreement, even a small amount will do and the nominal amount of a ‘penny’ is acceptable. 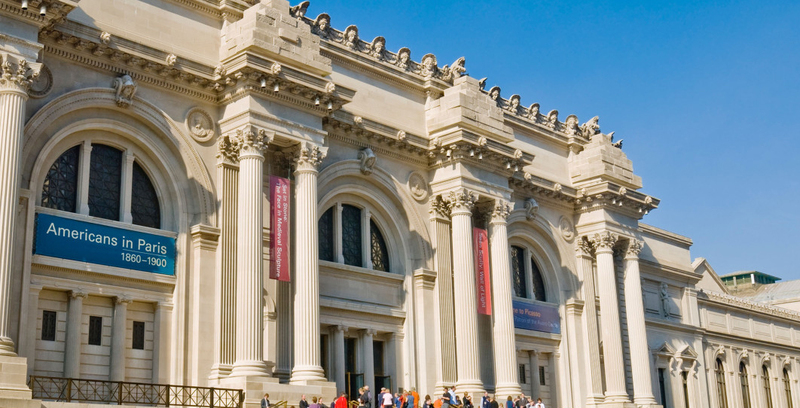 The metropolitan museum has the best credit ratings in all the museums of USA.